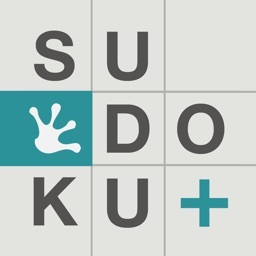 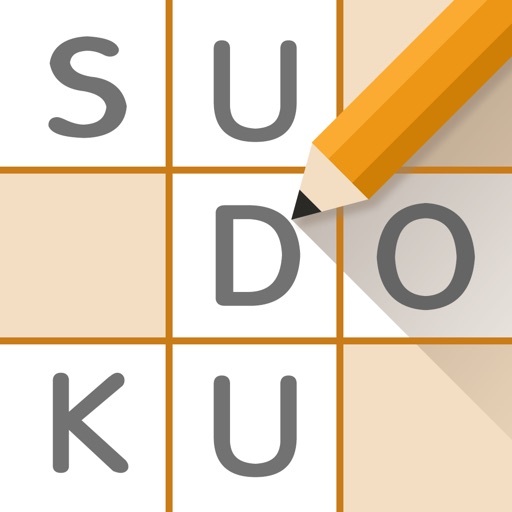 A Classic Sudoku game for beginners and advanced players. 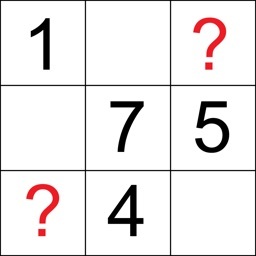 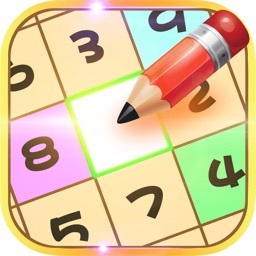 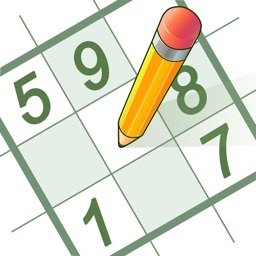 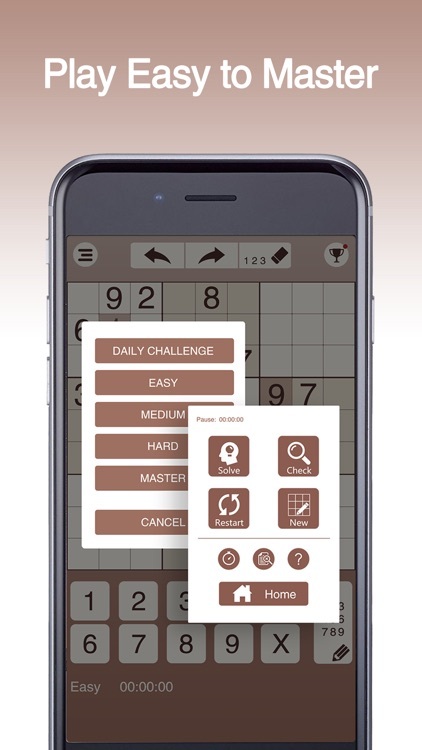 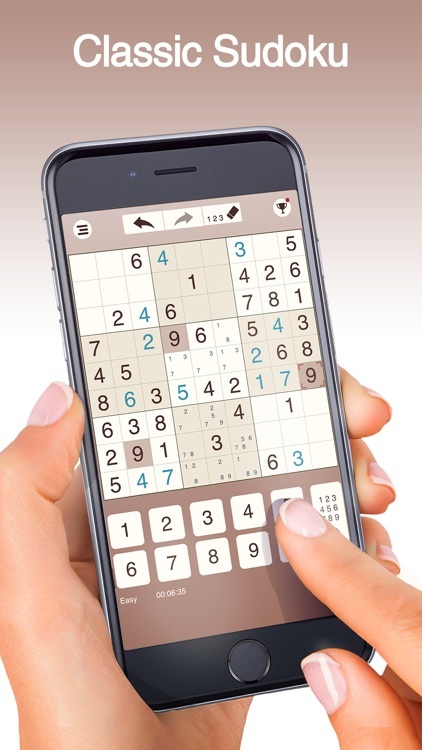 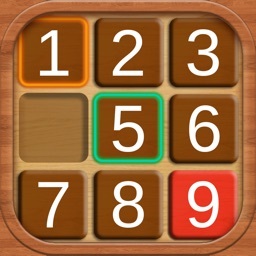 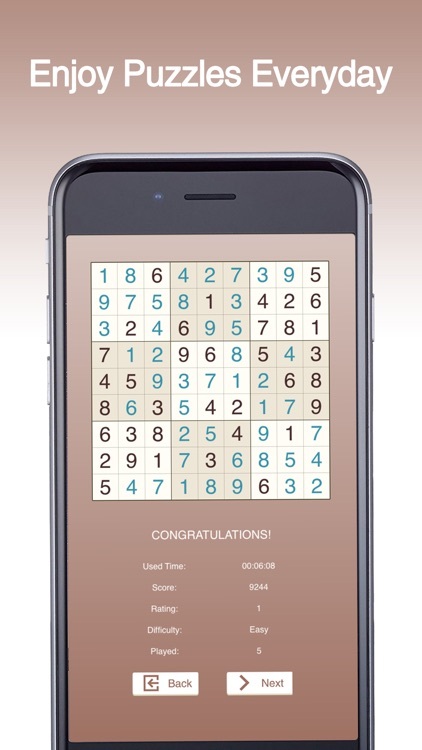 Train your brain with a well-designed sudoku game on your iPhone and iPad in a pleasant time. 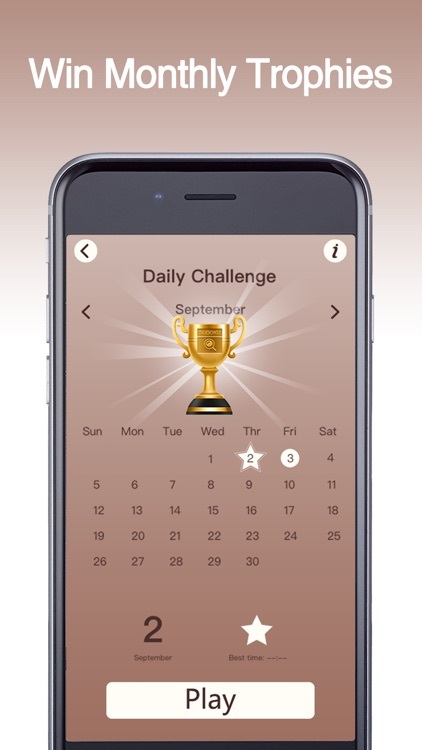 Daily Challenge mode is to give you a fresh and challenging puzzle every day. 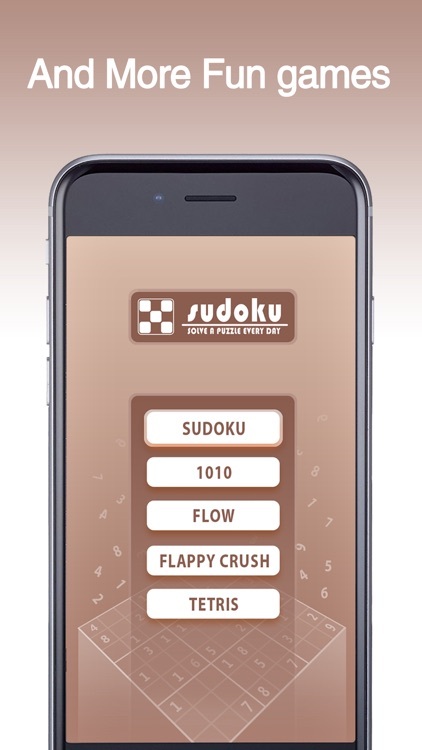 Once completed all challenges, you will win 12 trophies and get jealous of others as a “Sudoku Master hand”!